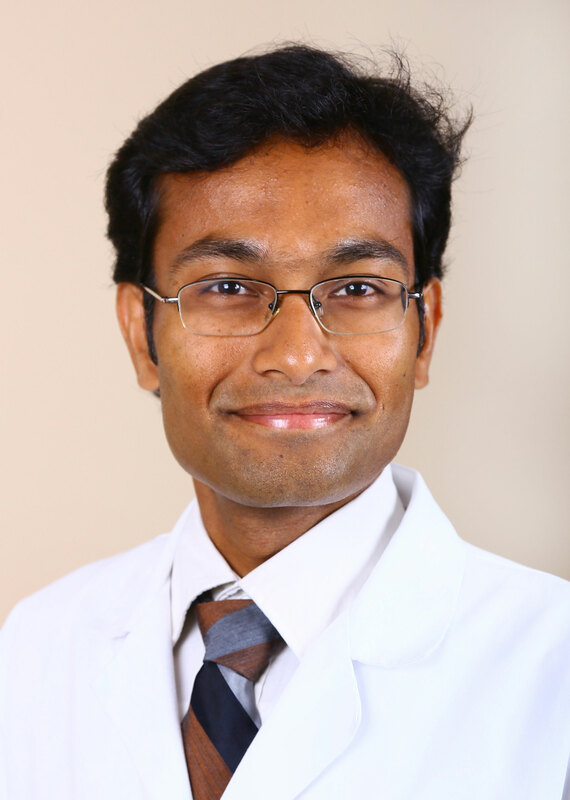 Dr. Karthik Karanam completed his Internal Medicine residency at Mercy Catholic Medical Center in Philadelphia, PA and his Nephrology fellowship at Christiana Care Hospital in Newark, DE, affiliated to Thomas Jefferson University, Philadelphia. He is originally from Osmania Medical College, Hyderabad, India. His core interests in Nephrology include renal replacement therapies such as hemodialysis, hypertension and kidney stone prevention. He is fluent in English, Hindi, Tamil and Telugu. He resides in South Carolina with his wife and one child. He enjoys time spending with family, travelling places and is interested in archeology and paleontology work in his free time.